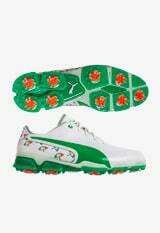 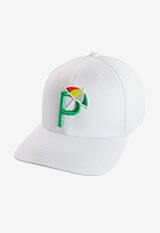 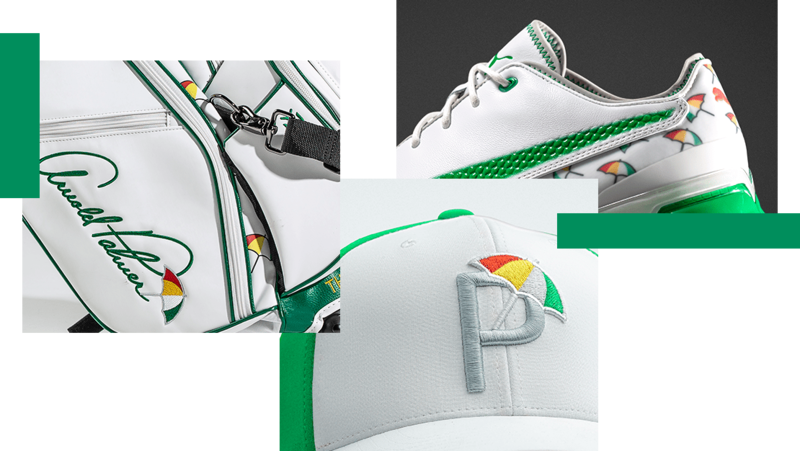 In tribute to the life and career of Arnold Palmer, PUMA teamed up with the Arnold & Winnie Palmer Foundation and Rickie Fowler to create Limited Edition, Umbrella logo footwear and accessories. 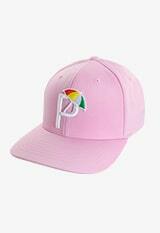 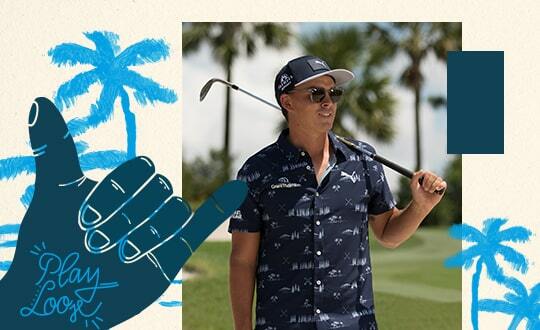 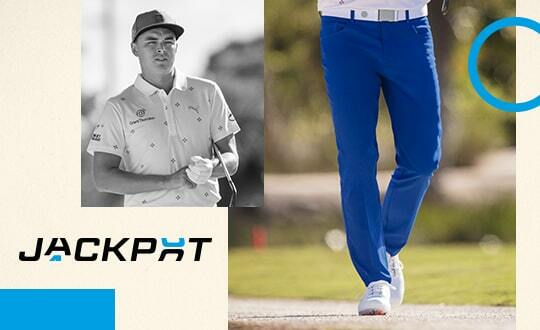 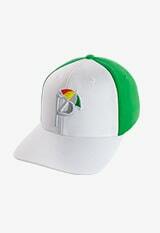 Get the custom gear that Rickie Fowler will wear at the Arnold Palmer Invitational, designed to honor the life and career of golf's most beloved figure. 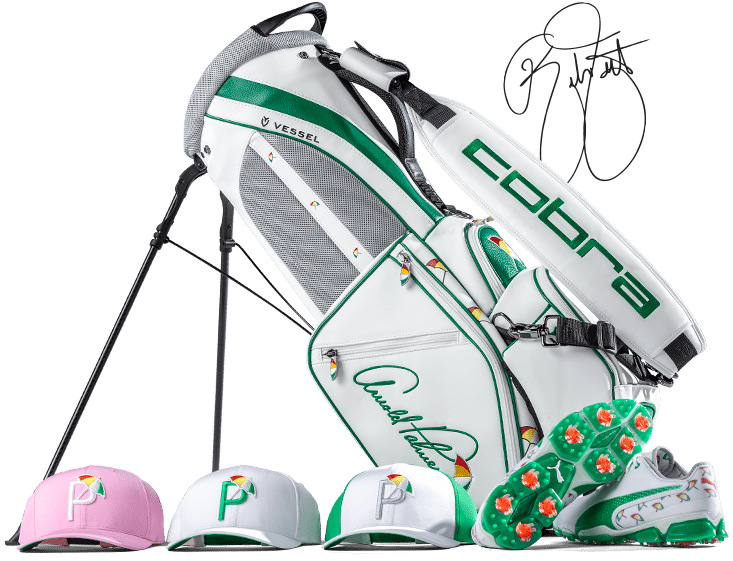 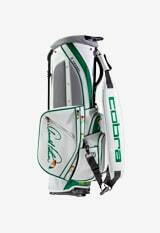 Act fast to get your very own Rickie Fowler signed Arnold Palmer gear or bid on a trip for two to play at Bay Hill Club & Lodge. 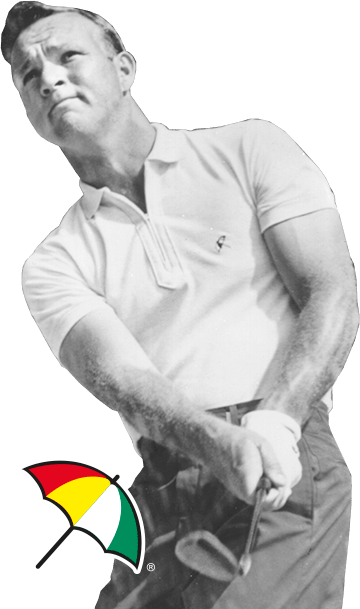 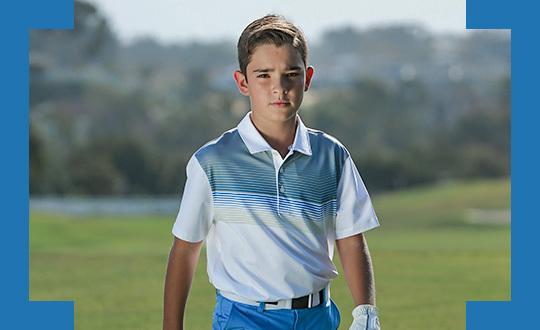 All sales benefit the Arnold & Winnie Palmer Foundation, which is committed to children’s health, character development and nature-focused wellness.